Professor Hamish McEyebrau of the Slough School of Sound Studies went through more than 1500 casettes, and found that Bin Laden’s musical tastes tended to focus on anything recorded before Nirvana’s ‘Nevermind’, which was the most recent album that he owned. 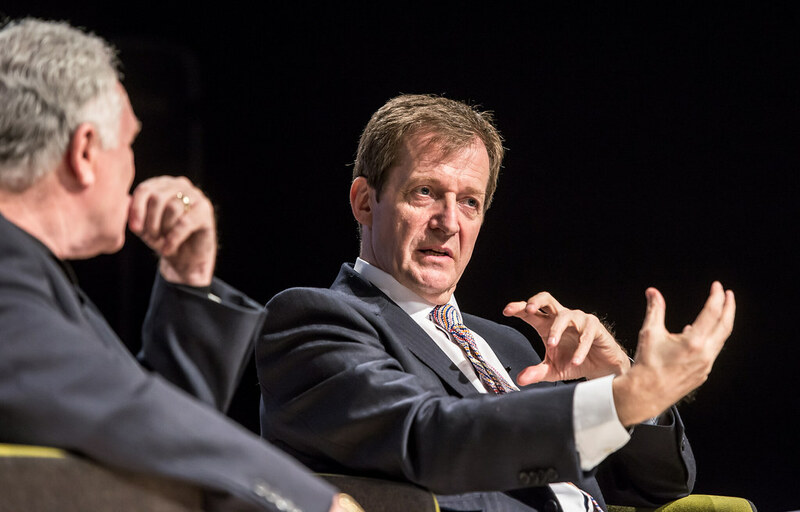 Alastair Campbell has warned Labour members against voting for Jeremy Corbyn, explaining that Corbyn is not Tony Blair, and furthermore “doesn’t even look like him”. The tycoon, who had said publicly that Megyn Kelly was “bleeding out of her wherever” continued “I mean, obviously menstruation is gross, unnatural, dirty – and frankly just done to grab attention, but apart from that, I think it’s great. North Korea has altered the supposedly intractable gravitational forces exerted on our planet by the Sun, in order to move out of the timezone imposed on the country by “the evil Japanese empire”. Pyongyang announced this morning that the all-powerful Kim Jong-Un “leapt into space with one jump, and then, standing in a temporal vacuum, used his incredible muscles to move planetary alignments just enough to change the time by half an hour. Analysts confirmed this morning that the South East of England has not yet descended into apocalyptic destruction and horror, despite the fact that a few thousand poor bastards are still trying to get across from Calais.